One per attendee. You must be registered for the FULL Summit to participate in these activities. Additional fees listed below. Space is Limited: Register for the Summit & Course/Institute Today! Already registered for the Summit? Add a Course/Institute to your Summit Registration! Learn from the best about providing psychiatric rehabilitation services for this unique age group! Describe the developmental and maturation process. List the implications of the interplay of mental health conditions and young adulthood. Explain the role of the provider for this population. During the transition to adulthood individuals are neither children nor mature adults; their development, functioning, and service needs are different from those who are older or younger. This session will describe psychosocial development and family life cycle changes during the transition to adulthood in typical youth and youth with serious mental health conditions. The transition to adulthood is a continuous process of rapid developmental and neurological change. During this period, most individuals take steps to live more independently and to depend less on family support. These steps, which involve completing school and training and launching work lives can greatly influence much of their future adult life. However, for youth and young adults with serious mental health conditions the changes during this stage of life are challenging and complex. These complexities call for adaptation in psychiatric rehabilitation services and a differing role of the provider. Articulate the importance of assessment and planning for young adult services. Explain the factors that are associated with changes in behavior and outcomes. Describe practices to engage and involve young adults and their family in service planning. This session will explain and provide tools and strategies to conduct effective and intentional service planning for young adults. Service planning allows the practitioner to assess the critical skills needed for success in the desired role, through a thorough assessment process of skills and resources. This results in identifying strategies that can mitigate the functional implication of the young adult’s mental health condition, such as accommodations and assistive technology. This assessment and planning effort includes assessing the factors associated with change such as commitment, strengths, preferences, experiences, and motivation. To provide intentional services one must also understand successful engagement strategies for both young adults and their families that differ from traditional engagement efforts. Articulate how to explore young adult interests so as to identify goals. Explain the iterative cultivation of and commitment to a goal. Describe the elements of an effective goal plan. Intentional service planning culminates in comprehensive goals that consist of targeted interventions and steps. Goal planning consists of developing a vision for the future of the young adult and the supports that are needed to achieve this vision. Goals need to be specific, measureable, achievable, and relevant and times (SMART). A goal plan is a map of services with concrete steps and corresponding timelines, including resources to obtain and skills to acquire. This session will provide interactive experiences so that attendees learn how explore factors associated with change to inform and effective goal plan. Motivational interviewing and understanding the stages of change are used to help a young person mover through their goal plan. Describe effective PSR practices for young adults. Translate what is learned in the workshop into intentional practices. Articulate how these approaches can be addressed within your own organizational context. In this session a panel of providers will describe their experiences with delivering high quality services to young adults and their families. A focus will be on the adaptations that were made to typical practice in order to better meet the unique needs of this age group. Emphasis will be placed on how to meet the education, employment and independent living goals that are normative for this stage of life. Typical problems and solutions found by these experienced providers will be described. Additionally, results from a survey of innovative practices servicing this age group will be presented. Ample time will be given for a question and answer period and a reflection on how this service model can be brought into the organizational context of attendees. Marsha Langer Ellison is an Associate Professor in the Department of Psychiatry at the University of Massachusetts Medical School and a Health Research Scientist at the Bedford MA Veterans Administration Hospital. She has decades of funded research on recovery and psychosocial rehabilitation for people with mental illness. Currently she serves as a Deputy Director for the Learning and Working During the Transition to Adulthood Research and Training Center (Transitions RTC) funded by the federal National Institute on Disability, Independent Living, and Rehabilitation Research. The Learning & Working RTC is a national effort that aims to improve the supports for youth and young adults, ages 14-30, with serious mental health conditions to successfully complete their schooling and training and move into rewarding work lives. Dr. Ellison has specialized in testing and developing interventions that support the education, employment, and careers of youth and young adults with mental health conditions. 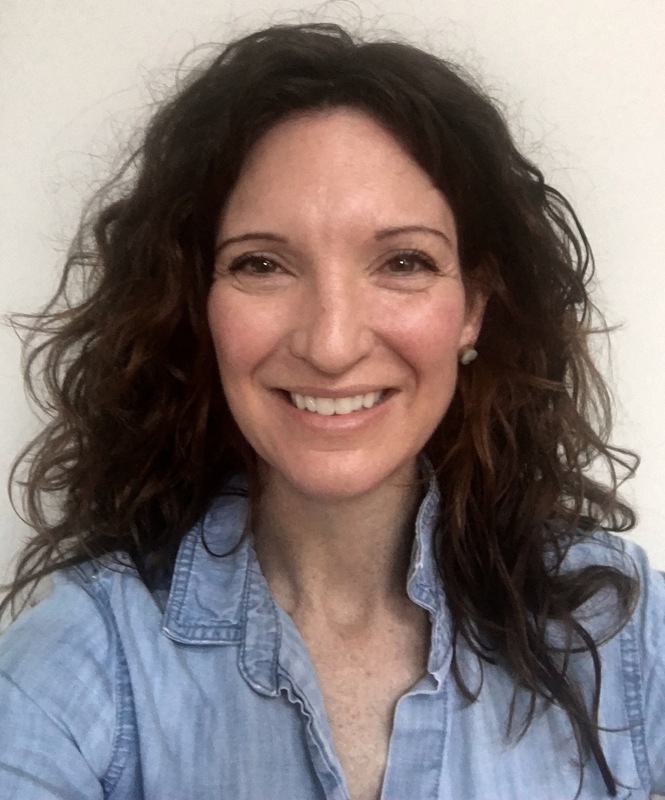 Dr. Klodnick is a Senior Researcher at Thresholds, the largest community mental health provider in Illinois, where she conducts practice-informed research, evaluation and quality improvement within the Thresholds Youth & Young Adult Services Division. Dr. Klodnick also partners with the UMASS Transitions to Adulthood Center for Research and is a faculty affiliate at UT-Austin’s Texas Institute for Excellence in Mental Health and USF’s Department of Mental Health Law & Policy. Dr. Klodnick’s work focuses on designing and examining developmentally-attuned service models for transition-age youth (16-25 year olds) with serious mental health challenges – and is most passionate about expanding our conceptualization of engagement, as well as, adapting our vocational and peer support approaches for this age group. Dr. Klodnick is the co-author of Supporting the Success of Young Adult Peer Recovery Workers: A Toolkit for Employers with Dr. Jon Delman; author of Effective Supervision for Young Adult Peer Mentors: A Guidebook; and a recipient of the: 2017 NIH Loan Repayment Program, 2015 NIDILRR Switzer Fellowship, and 2014 Psychiatric Rehabilitation Association's Carol Mowbray Early Career Researcher Award. 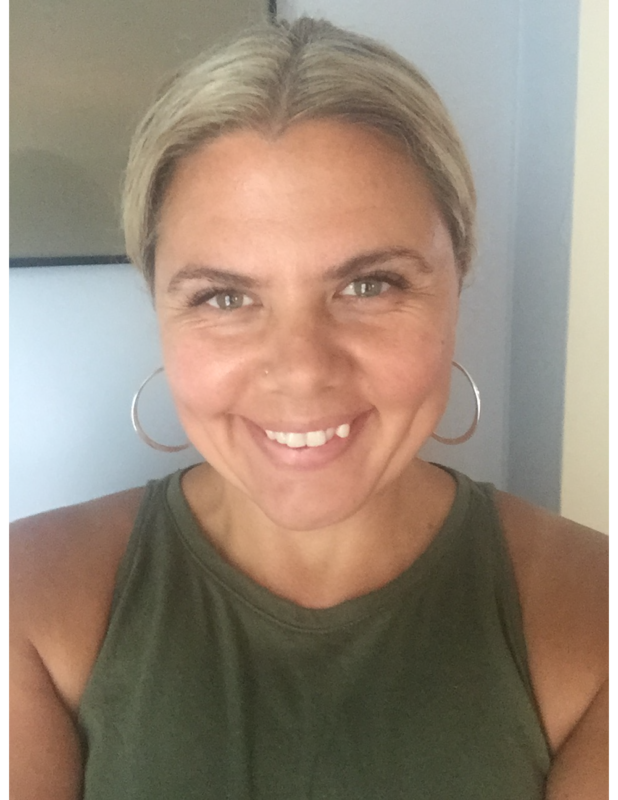 Michelle G. Mullen, MS, CRC, CPRP is the developer of HYPE and Principle Investigator of the NIDILRR funded Promoting Careers Among Transition-Age Youth and Young Adults with Psychiatric Conditions. She is with the Department of Psychiatry at the University of Massachusetts Medical School and was formerly an Assistant Professor for the Department of Psychiatric Rehabilitation and Counseling Professions at Rutgers University and the Director of CSPR. She received her Master’s degree in Rehabilitation Counseling with a specialization in Psychiatric Rehabilitation from Boston University and intends to complete her PhD in Social Welfare from the School of Social Policy & Practice at the University of Pennsylvania. Michelle has lead multiple research and development projects evaluating the effectiveness of various interventions for college students with psychiatric conditions. Her current interests and studies focus on standardizing services supporting college students with mental health conditions (e.g. Supported Education); evaluating the effectiveness of various educational supports; testing a cognitive remediation intervention for college students; and evaluating the services that are effective for young people to develop meaningful, long-term careers. Michelle has developed of career services, by blending SE & SEd, in New Jersey, New York, and Pennsylvania. She has also assisted in developing first episode psychosis programs in various states. Michelle is also a consultant for the Jed Foundation, which seeks to protect the emotional wellbeing of young adults and prevent suicide. 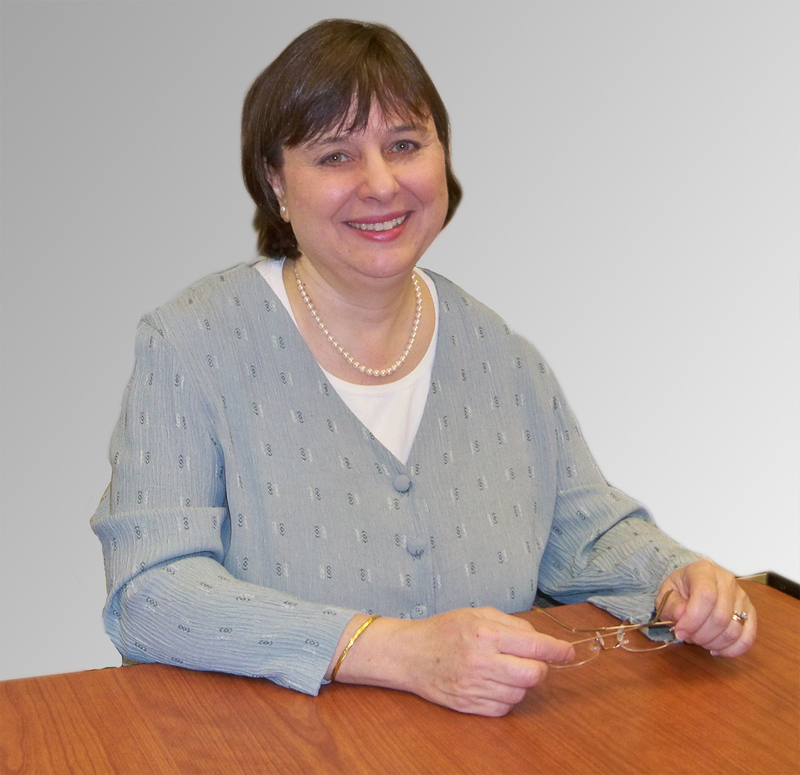 She has provided training and technical assistance to organizations, institutions of higher education, counties, states, and other countries on career services, psychiatric rehabilitation, service design, program development, and systems change. Michelle Wiley brings her strategic vision and design-thinking into creating innovative healthcare programming. 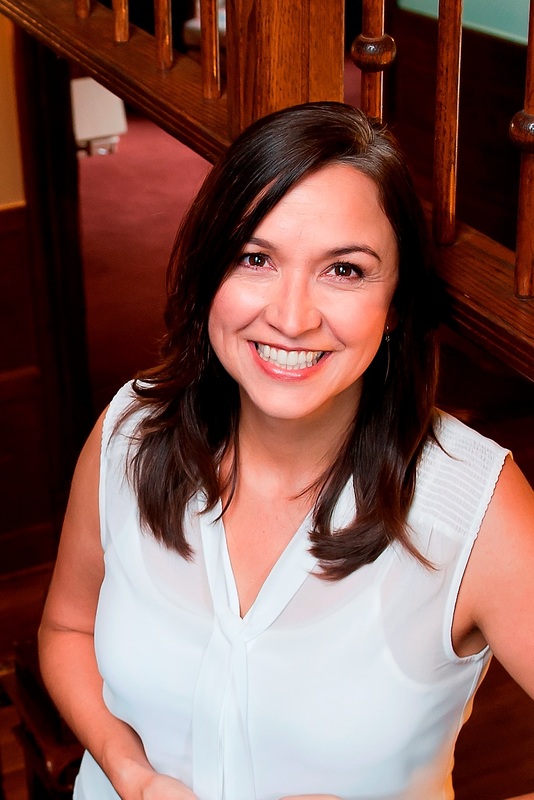 Her most recent endeavor has been launching a new program serving teens and young adults in an integrated clinical and psych rehab setting that supports whole-person wellbeing. This "startup" draws from the latest research and puts it into action -- from evidence-based practices to building a healthy workforce to creating sustainability. Individuals across multiple disciplines are eligible to early CE for their participation at the 41st Annual Wellness and Recovery Summit. The detailed schedule on the Summit website (www.psychrehabassociation.org) provides the most up-to-date information on the CE available for each session. To ensure that you receive CE credit for the sessions you attend, be sure to have the room monitor scan your badge upon entering each session. You do not need to “scan out” unless you leave the session early. The Academy for Psychiatric Rehabilitation and Recovery is an AOTA Approved Provider (#6975) of continuing education. A maximum of 1.60 AOTA CEUs (equivalent to 16.0 clock hours) may be earned at the 41st Annual Wellness and Recovery Summit. A maximum of 0.5 additional AOTA CEUs (equivalent to 5.0 clock hours) may be earned at the TAY Pre-Conference Institute. The assignment of AOTA CEUs does not imply endorsement of specific course content, products, or clinical procedures by AOTA. Social workers participating in the 41st Annual Wellness and Recovery Summit will receive up to 15.5 continuing education clock hours. Social workers participating in the TAY Pre-Conference institute will receive up to 4.5 additional continuing education clock hours. The 41st Annual Wellness and Recovery Summit is approved for a maximum of 14.25 contact hours of continuing education in child and family resiliency and recovery. The TAY Pre-Conference Institute is approved for a maximum of 5.25 additional contact hours of continuing education in child and family resiliency and recovery. CFRPs and CFRP candidates should only claim credit commensurate with their participation in the activity. The 41st Annual Wellness and Recovery Summit is approved for a maximum of 16.25 contact hours of continuing education in psychiatric rehabilitation and recovery. The TAY Pre-Conference Institute is approved for a maximum of 5.25 additional contact hours of continuing education in psychiatric rehabilitation and recovery. CPRPs and CPRP candidates should only claim credit commensurate with their participation in the activity. Join experts from Mental Health Center of Denver for an exciting look at Innovative Practices in Recovery-Based Community Mental Health! Detailed descriptions and faculty profiles are available in the Summit Mobile App and Summit Website. Identify ways to partner with their communities to build effective programs/services. Develop a plan to engage community partners and community members. Analyze community input to create the services that they need and want. Dahlia Campus for Health and Well-Being is the result of a strong partnership between the Mental Health Center of Denver and the Northeast Park Hill community, understanding that those in the community are the ones who know best how to improve their health and well-being. Over the last several years, Northeast Park Hill residents have shared their ideas about well-being, health, education, food access, access to dental care and mental health. Building on the strengths of the community and informed by natural community leaders, Dahlia Campus offers a comprehensive array of services focused on what neighbors report they need, including: Sewall Preschool at Dahlia Campus, Dental Clinic for Children, Access to Fresh Produce & Health Protein, Deaf &Hard of Hearing Services, Mental health services and Outdoor/ Indoor Community Space. Improve outcomes for persons with behavioral health issues who have come to the attention of first responders. Streamline services and create system efficiencies for persons who are involved with corrections and the criminal justice system. Engage criminal justice stakeholders to improve the lives of the people in their communities. The mission of the Crisis Intervention and Response Unit is to improve outcomes, streamline services, and create system efficiencies for persons with behavioral health issues who have come to the attention of Denver's first responders, corrections, and criminal justice stakeholders in order to improve the lives of the citizens of the City and County of Denver. This program is to establish a system, utilizing first responder/mental health interventions when responding to calls involving people who suffer from mental illness and/or co-occurring substance use issues who are in crisis, in order to provide the most effective services for resolution. Analyze residential programs to ensure trauma informed spaces. Create residential programs that are integrated with clinical care and other needed services. Engage the community to assist with building services that are most needed. MHCD has residential facilities to meet the many needs of the people we serve. Residential Services includes 14 facilities, offering a continuum of care and hospital alternative program. There are four short-term facilities where individuals stay 30, 60, or 90 days, depending on need; two drug and alcohol treatment facilities (one male, one female); and long-term facilities offering 18-month to two-year stays. Oftentimes, the people that are placed in residential are experiencing high levels of difficulty maintaining stability in the community and thus need additional support. Often, our residential facilities serve as temporary placement where a person can gain stability while a more permanent placement is pursued. Please see the tiles to find information on the different programs, the targeted population for each, how to refer, and what treatment looks like while someone is in the program. The Academy for Psychiatric Rehabilitation and Recovery is an AOTA Approved Provider (#6975) of continuing education. A maximum of 1.60 AOTA CEUs (equivalent to 16.0 clock hours) may be earned at the 41st Annual Wellness and Recovery Summit. A maximum of 0.6 additional AOTA CEUs (equivalent to 6.0 clock hours) may be earned at the Innovative Practices in Recovery-Based Community Mental Health Pre-Conference Institute. The assignment of AOTA CEUs does not imply endorsement of specific course content, products, or clinical procedures by AOTA. Social workers participating in the 41st Annual Wellness and Recovery Summit will receive up to 15.5 continuing education clock hours. Social workers participating in the Innovative Practices in Recovery-Based Community Mental Health Pre-Conference Institute will receive up to 6.0 additional continuing education clock hours. 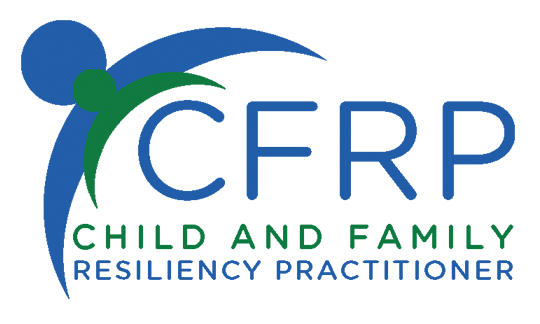 The 41st Annual Wellness and Recovery Summit is approved for a maximum of 16.25 contact hours of continuing education in psychiatric rehabilitation and recovery. The Innovative Practices in Recovery-Based Community Mental Health Pre-Conference Institute is approved for a maximum of 6.00 additional contact hours of continuing education in psychiatric rehabilitation and recovery. CPRPs and CPRP candidates should only claim credit commensurate with their participation in the activity. Sometimes you have to dig deep to look beyond! The CPRP Prep Course is designed to help you prepare for the CPRP exam, and will provide you with in-depth content, as well as the opportunity to connect with our expert faculty instructor! 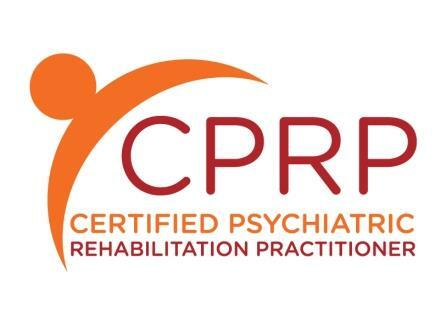 The CPRP is a test-based certification that fosters the growth of a qualified, ethical, and culturally diverse psychiatric rehabilitation workforce through enforcement of a practitioner code of ethics. Currently there are CPRPs with PhDs to GEDs, occupational therapists to peer specialists, social workers to caseworkers and so many more, all of whom share a commitment to the fundamental principle that recovery from serious mental illness is possible. The CPRP credential is a verification of professional expertise. 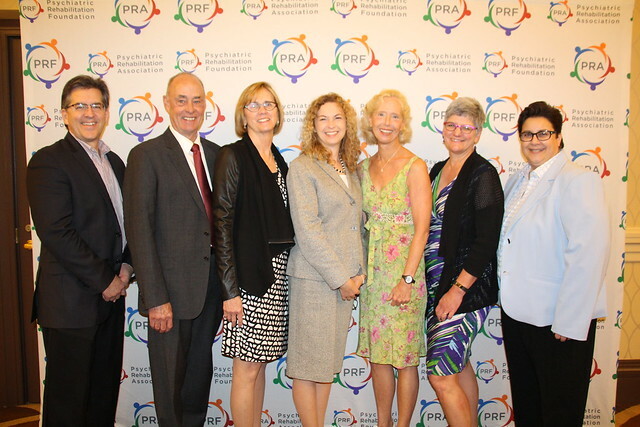 The CPRP is earned by professionals in psychiatric rehabilitation that meet strict requirements in academia, work experience, and continuing education and training; through a rigorous test of knowledge and skill, passage of the certification exam, and adherence to a Practitioner Code of Ethics. Maintenance of the credential demonstrates a dedication to the field, and the promise of recovery, through continued education and training. Holding the CPRP credential offers increased opportunities for employment, mobility, career advancement, professional credibility, and is increasingly being recognized or required by state regulations. The 41st Annual Wellness and Recovery Summit is approved for a maximum of 16.25 contact hours of continuing education in psychiatric rehabilitation and recovery. CPRPs and CPRP candidates should only claim credit commensurate with their participation in the activity. ​CPRP Prep Course participants, between the CPRP Prep Course and general Summit Programming, are able to acquire a maximum of 26.25 total foundational contact hours applicable to education and training requirements towards qualification to sit for the CPRP Certification Exam.